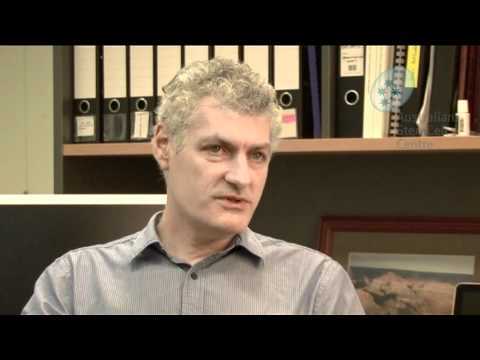 Professor Martin Pera discusses Stem Cells Australia, the ARC Special Research Initiative in Stem Cell Science. 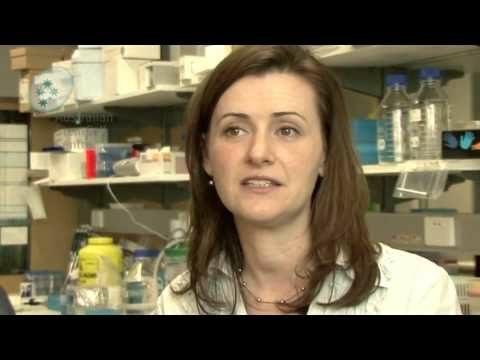 How can stem cells assist with the treatment of some cancers? 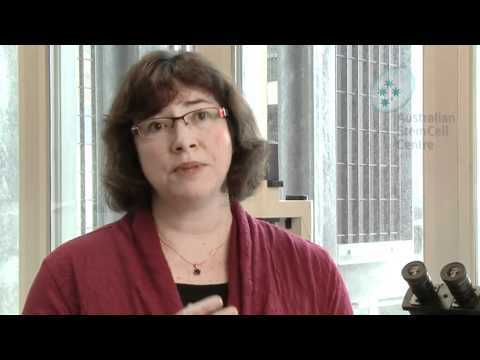 Dr Kirsten Herbert talks about her work in this area. Why is cord blood so valuable, what does the collection process involve, what are the current and potential uses? Dr Ngaire Elwood Director of the BMDI Cord Blood Bank in Melbourne, Australia, explains the public cord blood banking system. Sally-Anne Pitt and her son Ethan talk about Ethan's life saving cord blood transplant when he was eight months old. 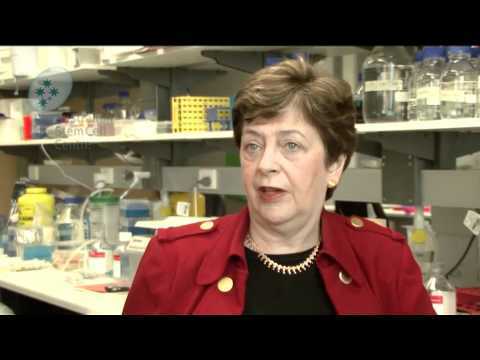 How are human embryonic stem cell lines created? 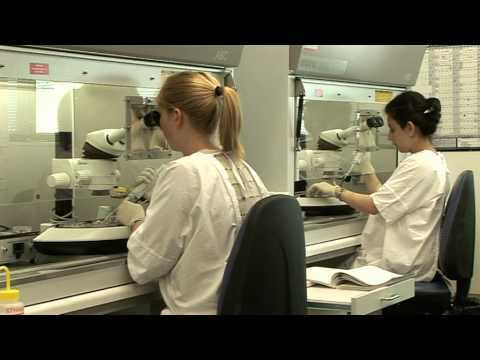 This video explain the step by step process from extracting the cells from a blastocyst, culturing in a laboratory and demonstrating why they are known as 'immortal'. Rev. 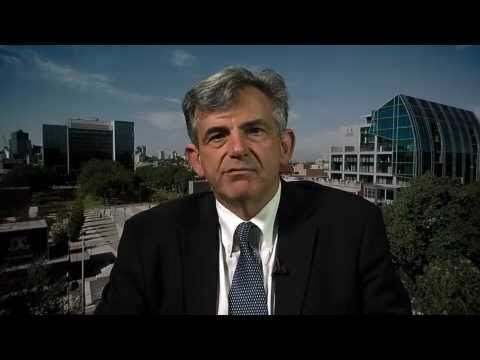 Dr Norman Ford, Director of the Caroline Chisholm Centre for Health Ethics, discusses his views on embryonic stem cell research. 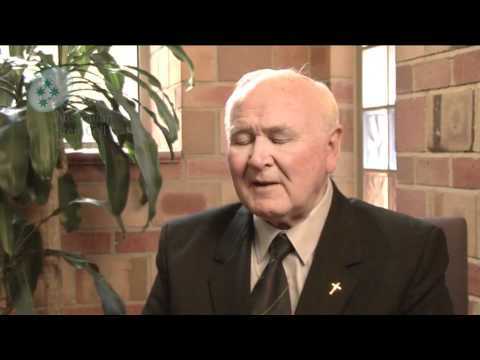 He explains why he considers a human embryo a life and why he does not support the research. 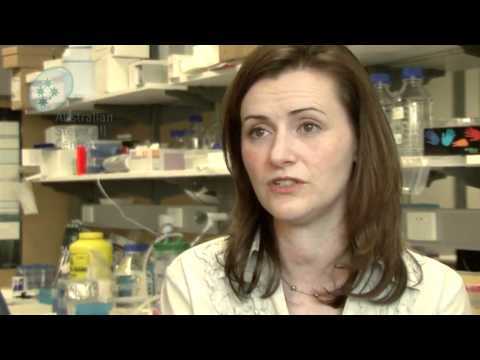 Professor Ed Stanley explains how stem cells can assist in drug screening. Dr Ngaire Elwood Director of the BMDI Cord Blood Bank explains the public cord blood banking system. Some people are choosing to store cord blood privately, why is this? 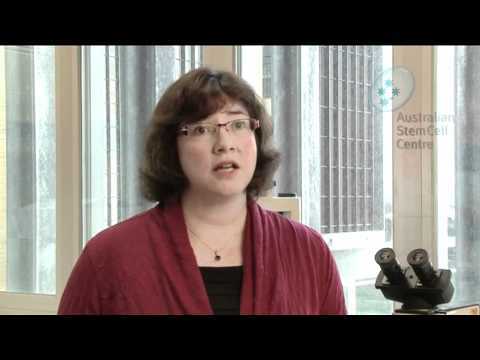 One of Dr Kirsten Herbert's roles at the Peter MacCallum Cancer Centre is to develop and design clinical trials, particularly trials that are testing new treatment for humans. What kind of questions should a patient ask if they are considering a clinical trial? 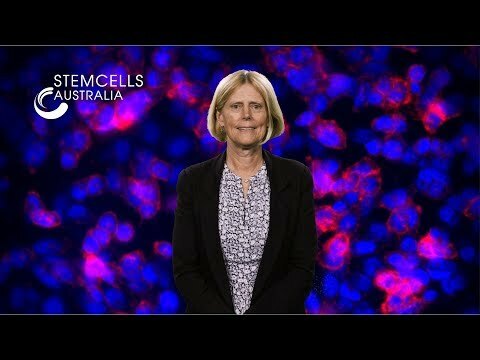 Former Senator, Dr Kay Patterson discusses the stem cell debate in 2005 and 2006 and the changes in Commonwealth legislative that resulted in Australia. 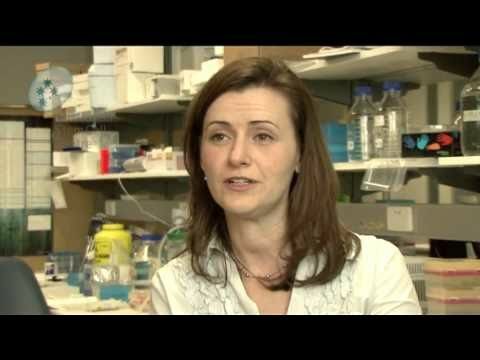 Dr Kirsten Herbert from the Peter MacCallum Cancer Centre discusses the new phenomenon of 'stem cell tourism' and unproven treatments involving stem cells. What are induced pluripotent stem cells (iPSC) and what makes them so special? 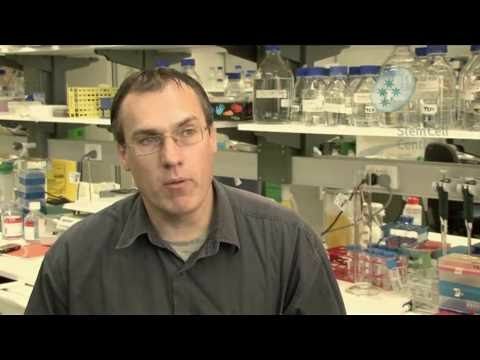 Dr Andrew Laslett from CSIRO work with iPSC daily and explains the basics.